of a radiator, water pump, and interconnecting hose. gas (sulfur hexafluoride) to prevent electrical leakage. negative terminal, to the anode, or positive terminal. electrons; resulting in a higher range of radiation. beam emerging from the X-ray tube window. 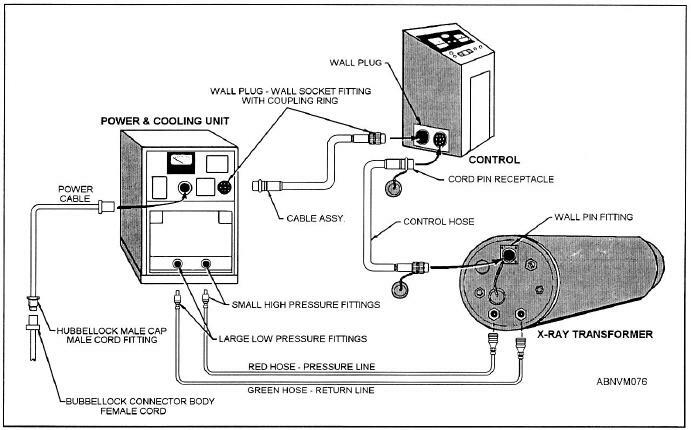 Figure 11-2.--Connections for portable X-ray machine.